High quality rotary vise for tying flies and streamer. 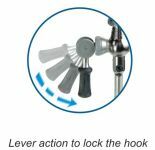 Hook locking by lever device. 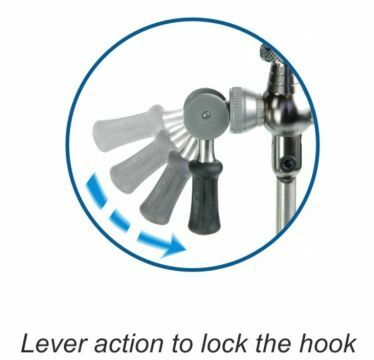 Locking of the head 0°-180°. Compact and lightweight. 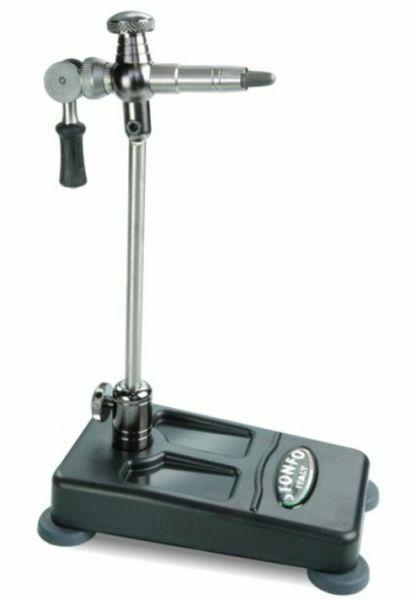 Supplied with pedestal base, C clamp, 3 interchangeable hardened steel jaws, spring material clip, Allen key and instruction manual. Everything you need! !